Your specialist source for obsolete electronic, electrical and mechanical components. 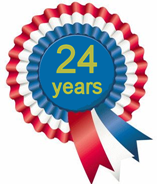 Proud to be supporting our valued customers since 1994. 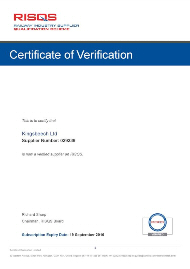 Kingsbeech is proud to be AS9120A accredited. Please click on this link for details via the SGS website.